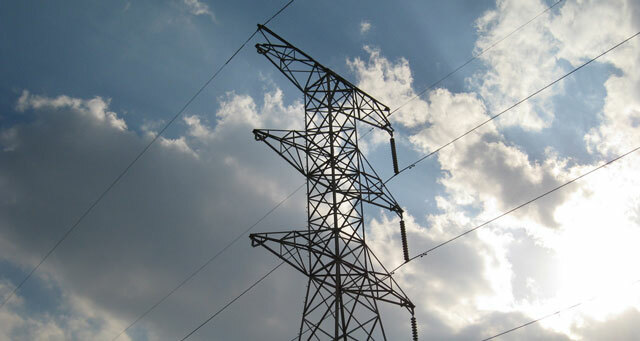 Power utility Eskom says South Africans can breathe a sigh of relief on Tuesday as no power cuts were expected during the day, but things could change in the evening. Eskom has been battling to keep the lights on since the collapse of one of its silos in Mpumalanga. The country has experienced regular power cuts with the past weekend having been the worst. Eskom implemented stage three load shedding. Stage one allows for up to 1GW of the national load to be shed, stage two for up to 2GW, and stage three for up to 4GW. Previous ArticlePower crisis? What power crisis? “Generators had been repaired”. Then later, they had run out of diesel. They cannot even be honest! No shedding on Tuesday. WOW how simply marvelous, what an achievement. Increase the bonuses!